The United States should look to countries like Switzerland and Singapore – both seen as having strong, successful vocational education systems – if it wants to address the widening skills gap among young people. 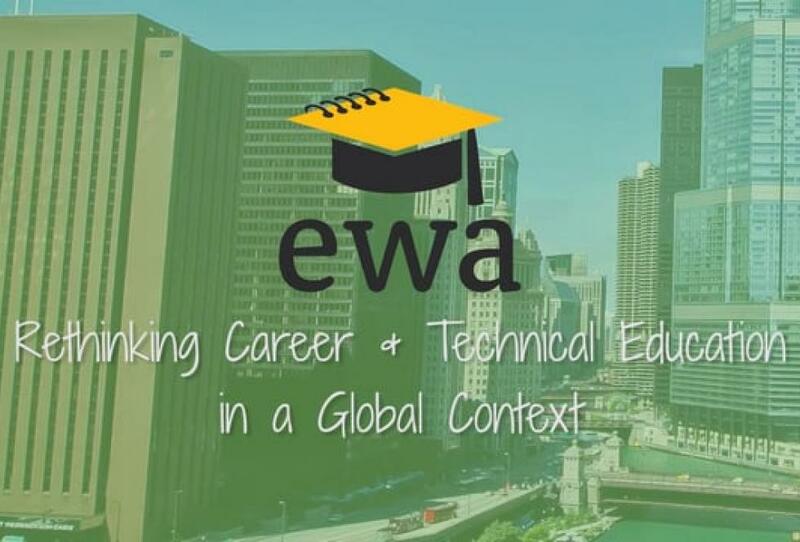 That was the consensus of two of the three panelists during a discussion on rethinking career and technical education during the Education Writers Association’s 68th national seminar in Chicago. “We are just losing a ton of kids between the ages of 16 and 20,” Robert Schwartz, a professor emeritus in the Harvard Graduate School of Education, said during the discussion moderated by Kirk Carapezza, a higher education reporter for the NPR member station WGBH public radio. Schwartz has done extensive research on vocational programs. He said the future doesn’t bode well in the United States for young people who lack any kind of credential beyond a high school diploma – particularly if they’re poor or minority. 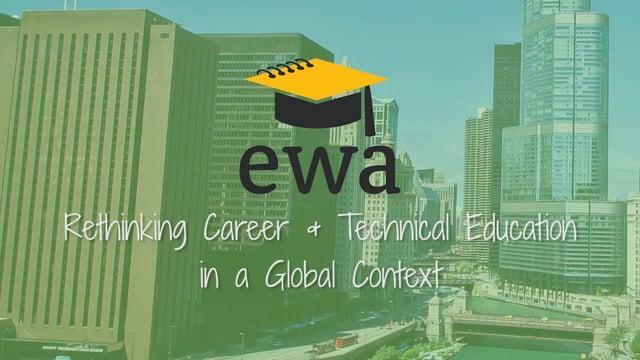 The jumping-off point for the “Pathways” report, Schwartz said, was a recognition that 20 years into the standards movement in the United States, just 32 percent of young people have earned a four-year degree. Schwartz and Marc Tucker, the president and CEO of the National Center on Education and the Economy, cited systems in Switzerland and Singapore as ones to look at. They said unemployment for young people in those countries is nearly nonexistent and it’s largely because of the strong vocational systems that have a large percentage of 16-year-olds entering training programs. Employers are heavily involved in the systems. The same, Tucker said, is the case in other countries with strong vocational programs, like Denmark. “The United States is 55 million miles away from there,” he said. Tucker argued that taking a piecemeal approach of developing promising programs here and there in the United States is no substitute for fundamentally rethinking career and technical education at the national level. Tucker said recent data show the United States has gone from having “the most highly educated workforce in the industrialized world” in the 1970s to now having the least. “Governors all over the United States are finding that it’s increasingly hard to retain domestic employers with global businesses because it is so hard to find labor at the technical level,” Tucker said. The systems in Singapore and Switzerland have thrived because the students entering them are seen as having strong academic backgrounds. Meanwhile, the most demanding math courses in community college cover algebra 1, not algebra 2, Tucker said. There’s wide diversity in the quality of programs in the United States, said Kate Blosveren Kreamer, the associate executive director at the National Association of State Directors of Career Technical Education Consortium. “There is very high quality [career technical education] … that is preparing kids, that is taking both low performers and high performers, connecting with employers, giving students meaningful work-based employment, meaningful academic, and technical experiences, and preparing them for postsecondary education and beyond,” she said. But there are a lot of low-quality programs too, Kreamer said. One of the biggest problems is the notion that all students should go to college, she added. Community colleges and technical education programs are usually left out of that definition of college, Kreamer said. An equally big challenge, Kreamer said, is getting employers to co-invest in the system. In more successful countries, employers are big investors, funding large percentages of the training programs and offering apprenticeships. “It’s a struggle here,” Kreamer said. Some states, though, are getting it right. Kreamer cited New Jersey as having a strong dual system that includes vocational/technical schools and career academies. Students in the U.S. scored above average compared to their international peers on math, science, and reading standardized tests that included over 50 countries.